We’re proud to offer elos™, the first and only technology that uses combined energies to effectively and gently provide relief from active acne by treating the problem at its source. Elos is truly the next generation of safe and effective acne treatment technology. Get your acne under control. Schedule a personal consultation today! How does acne treatment with elos™ work? Acne occurs when a sebaceous oil gland surrounding a hair follicle becomes clogged with oil and dead skin cells. Bacteria growth in this clogged environment causes infection and acne blemishes. The combined bi-polar radio frequency and blue light energies of elos technology penetrate the skin to precisely target and destroy active acne-causing bacteria, while also slowing excessive sebaceous oil production. 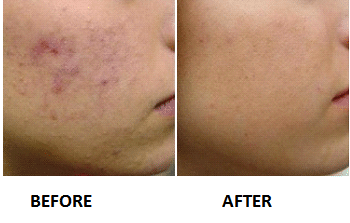 Treatment helps in reducing active acne and speeds up healing time of existing acne. 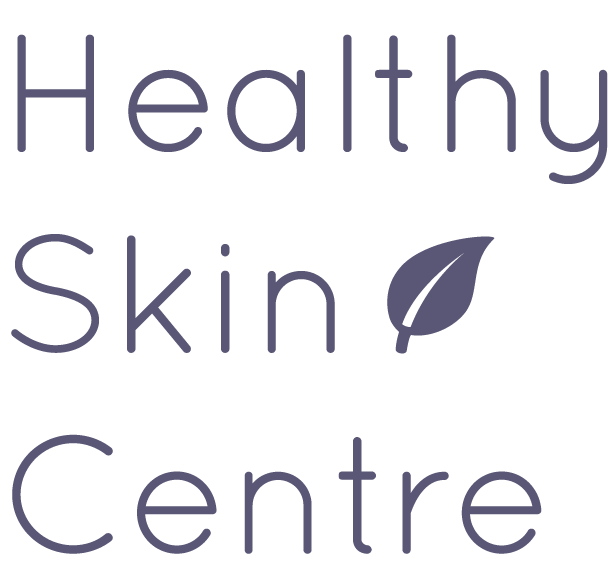 Is acne treatment with elos right for me? Elos is an effective treatment for most skin types. Acne treatment with elos is very comfortable and requires no topical anesthetics or other skin preparation. Cooling of the skin surface helps ensure additional safety during treatment. This is a no-downtime procedure. Many patients return to normal activities immediately after treatment. Treatment costs vary. Schedule a personalized consultation for more details.